Dreaming Big! Read Culture Lab's March newsletter. We’re letting our dreams get the better of us this month, and that’s a great thing. At the end of this week, on Friday, March 9 to be precise, we are hosting the launch of Dreamers: How Young Indians are Changing the World. We’ve pulled out all stops for this launch. Author of the book Snigdha Poonam, (also a celebrated journalist, currently with Hindustan Times) will be in conversation with Varun Grover. You might know Varun from the National Award-winning lyrics he wrote for Moh Moh ke Dhage from Dum Laga Ke Haisha or from his amazing script for Masaan. We also have Swadesi, among the country’s premiere hip hop crews, who will deliver a high-octane performance rapping about dreaming of a better future for India. This is going to be a book launch like no other. RSVP for the event here. 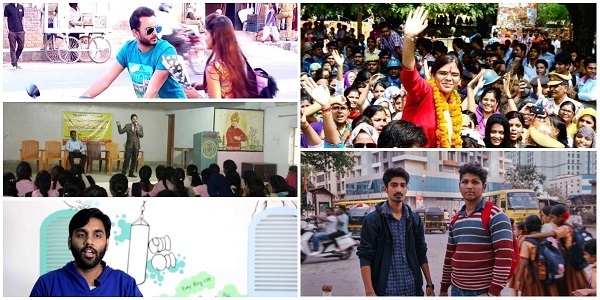 As part of this newsletter we also have a blog piece with stories from Snigdha’s book – the owner of the world’s second largest meme-generating company, a future leader in student politics, an ex-call centre scammer – the stories she has found are statements on the ambitions of small town India. Read them here. We are also dreaming of change in this newsletter. Change in the way we look at mental health. In India, we don’t talk about mental health enough. Our event next month on April 5, We Need To Talk About Mental Health NOW is our attempt in adding to the conversations around normalizing seeking help from a therapist – not only during critical illnesses, but as a regular check-up. Our dear friend and Culture Lab regular Sonali Gupta who runs her own practice as a mental health professional, has curated the event for us. RSVP here. We’d also like change to come in the way news is reported. 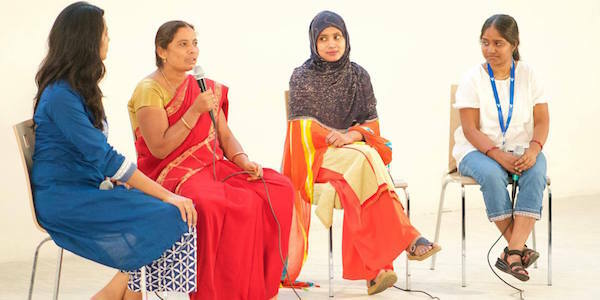 In our featured video Aisha Khatoon of Sanatkada Samajik Pehel, Meera Devi of Khabar Lahariya, and General Narsamma of Sangham Radio talk about how they are changing women’s narratives through their respective mediums. Watch the video here. Our next video - The Yalgaar Sanskrutik Manch’s powerful performance underscores the need for change in the country’s caste system. You can’t miss it. And finally we have a blog piece by our own dreamers, the Godrej India Culture Lab Leadership Programme fellows. 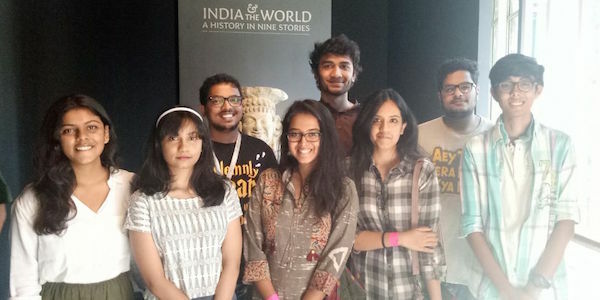 Rohini Kottu of SIES College has written about our second meeting where we took the students for an exclusive private tour of Chhatrapati Shivaji Maharaj Vastu Sangrahalaya’s (CSMVS) recently concluded India and the World exhibit. Read it here. Hope you have been dreaming of great things too. See you on March 9. 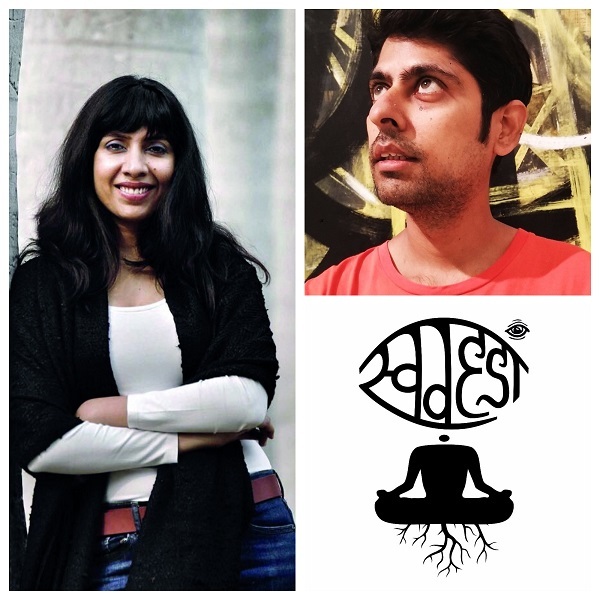 The evening will have a presentation by Snigdha Poonam launching her book, as well as a conversation between her and Varun Grover. The latest addition to the launch is a cracking performance by Swadesi, a hip hop crew that believes in socially conscious rap! 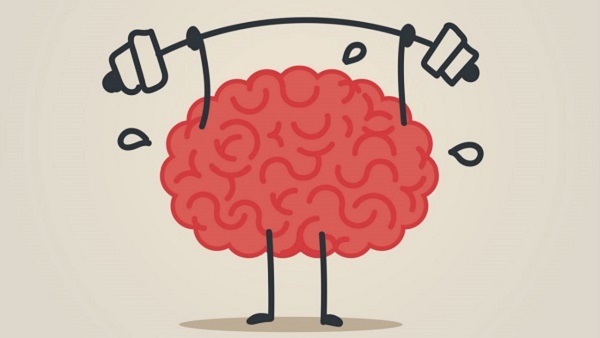 There is a crying need for our society to talk more openly about mental health. Our panel will discuss powerful media narratives and important work done by NGOs, mental health professionals, policymakers, and academicians in normalizing and destigmatizing mental health. 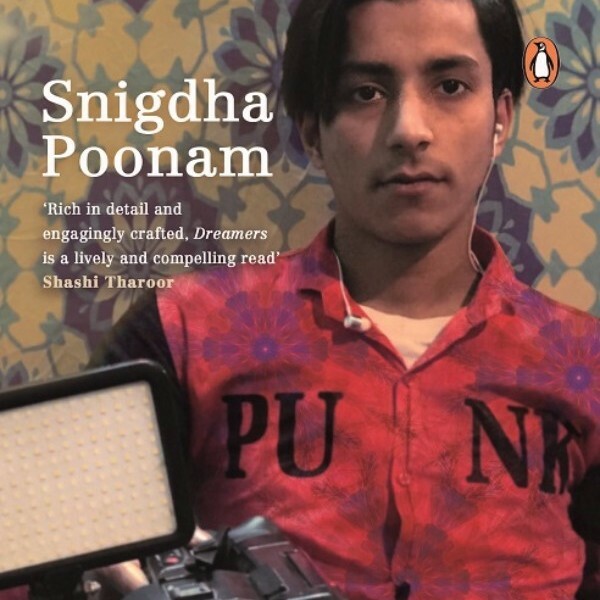 Read five stories from Snigdha Poonam’s incredible book that give you a glimpse of the ambitions and dreams of India’s youth. 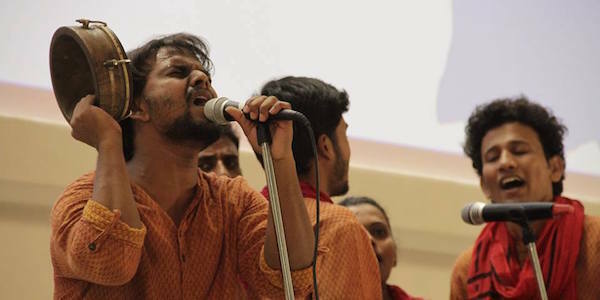 Yalgaar sang at our Performing Resistance event that showed how music has been used in the caste resistance movement. Rohini Kottu of SIES College has written about our second meeting where we took the fellows to CSMVS and brainstormed over curation. As part of We the Nation, these speakers showed how small organisations are providing alternative narratives to mainstream media. Copyright © 2018 Godrej India Culture Lab, All rights reserved.